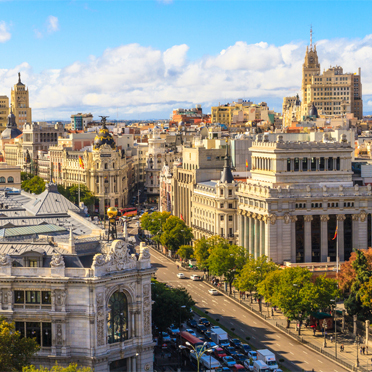 Madrid is one of the world’s most vibrant and seductive cities. It is a city with a charming and infectious atmosphere that the visitor can immediately sense, feel a part of and enjoy. A city that takes unabashed pleasure in its past traditions, it is proud to display a wealth of cultural treasures and architectural glories. 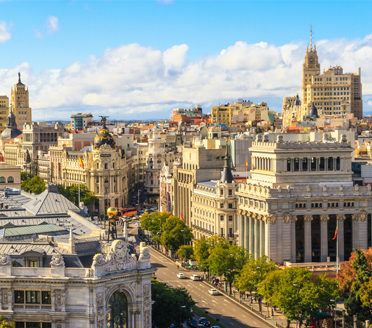 Each neighborhood has a flavor all its own and the city wonderfully juxtaposes its grandeur – elegant marble statues, spectacular fountains, the awe-inspiring Royal Palace – with lively bohemian districts, where funky restaurants and cafes are sprouting up between old established local favorites. It’s an exciting time for food lovers in the capital too, where you can choose between traditional cuisine and state-of-the-art cooking techniques, in both restaurants and tapas bars. Our head office is based in Madrid, and we are proud to have an incredible range of amazing collaborators, including outstanding art historians, bullfighting experts, sommeliers, an author of historical books about Madrid, top chefs, a professor of contemporary art, an award winning athlete who can go running with you before breakfast, an aristocrat who lives in an historic palace downtown, shopping guides, a well-known soccer insider who can bring alive a visit to Real Madrid, fabulous specialist guides and many more! 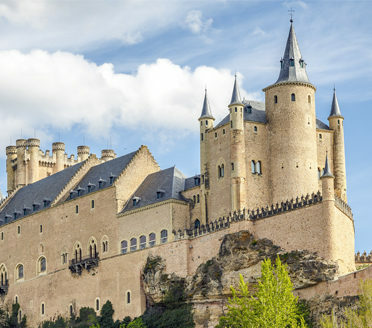 Nearby Toledo and Segovia are outstanding cities to visit either as a day excursion or for a short stay. Declared a World Heritage Site by UNESCO in 1986, Toledo is a thousand-year-old masterpiece created by various cultures including the Romans, Moors, Jews and Christians. The beautifully preserved buildings of this ancient town provide striking testimony of Toledo’s rich and colorful past. Although now completely overshadowed by Madrid, it is Toledo and it’s narrow, winding streets and steps, stone and brick houses and churches that embodies Spain’s past. To the north of Madrid, Segovia is a World Heritage City, with unique monuments that alone make a visit well worthwhile. The Aqueduct of Segovia is the defining historical feature of the city, dating from the 2nd century, is regarded as the most important Roman civil engineering work in Spain but as you’ll discover with your guide, there is much more to the city than monuments. 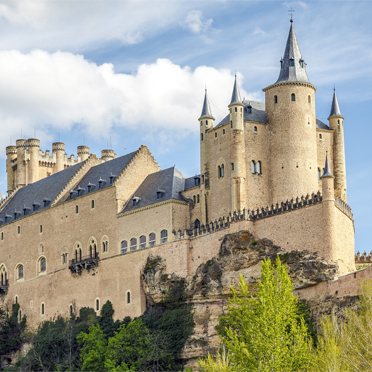 An old Jewish quarter, stately homes, outstanding views, authentic local restaurants and a healthy mountain air all make a visit to Segovia a memorable part of any trip. Heading further north of Madrid, the pristinely rural Ribera de Duero is home to some of the world’s best and most exclusive red wines. We were amazed at how beautiful Madrid is. Our evening tapas tour was a memorable event in that our guide exposed us to several off the track non-tourist tapas places where she not only ordered interesting combinations of food but also explained what we were eating and how it fit into the local culture. We ended the evening with dessert and champagne at an outdoor cafe on the Plaza del Angel, talking about Spanish history and politics. Our excursion to Toledo with our guide was phenomenal. She was energetic and engaging with the kids. She had a lot of anecdotal stories the kids loved, and just knew how to capture their attention. She found many interesting things to do. Segovia was like visiting a fairytale town, absolutely gorgeous and our guide was the best. 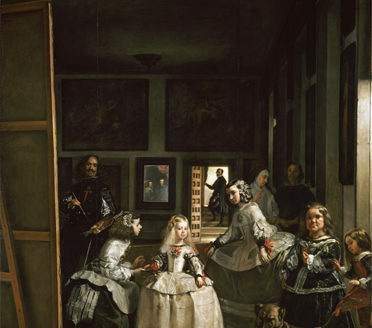 Her expertise brought Spanish history alive for us both in Segovia and Toledo. Toledo was the jewel in the crown and set a marvelous foundation for our travels to Seville, Cordoba and Granada. The trips to the Bernabeu were extremely special to me. Both games we had excellent seats for viewing the action. Everything was taken care of, and my experience couldn’t have gone more smoothly. The VIP seats were amazing, and it was delightful to have those seats for the Trofeo Bernabeu match. Seeing Raul playing with Real Madrid live was essentially a dream come true for me, and it was a very emotional, and almost magical night. Toledo—Our guide was fabulous, absolutely fabulous. We loved the special USA connection and totally enjoyed our day with her. She was delightful and gave us a wonderful visit to Toledo. We are all still talking about the beautiful hotel in Madrid where our rooms were beautiful and the hotel was perfect for our needs. Our guide really knew her history of Madrid, the beautiful buildings that populate it and the famous art living in its museums. Since we got to spend two days with her, we felt we really bonded with her. She was so gracious with us and she even encouraged us to move to Spain! She obviously loves what she does and she spent several more hours with us than I believe she was required. The day trip from Madrid to Toledo was something we had initially debated but were so glad we included it. The small city is a gem. We thought Madrid was beautiful, with one building more spectacular than the next. We loved the city, and I LOVED the Ritz….Just a classic hotel, and the staff was so incredibly accommodating. 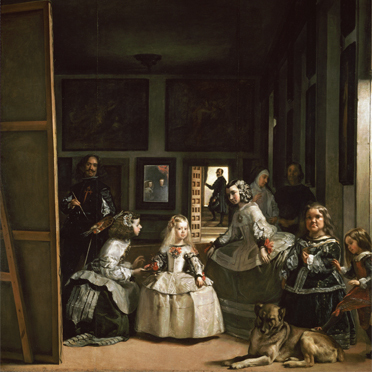 What a perfect location, too, since it was next to the Prado….I am so glad that we stayed there. I definitely felt very cosmopolitan as we sat outside on their lovely terrace eating breakfast each morning. Our guide for the Madrid tour was absolutely great. He was very smart with a great sense of humor.